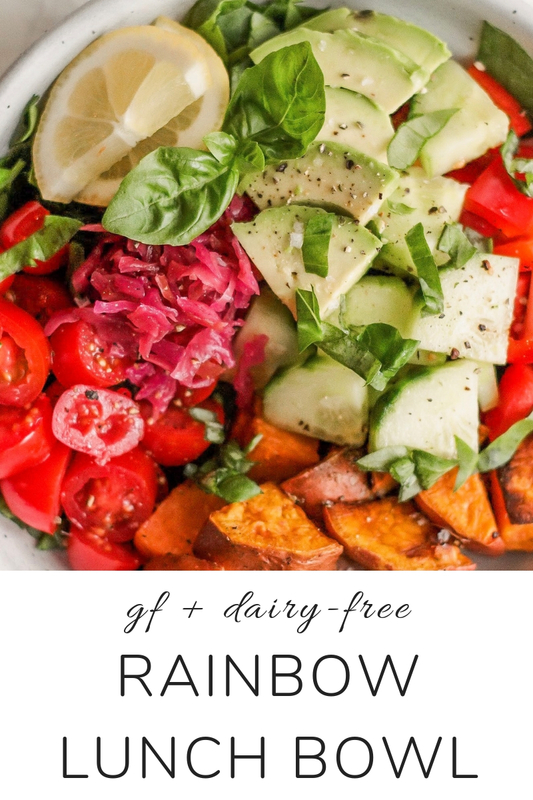 This rainbow bowl, aka the best healthy lunch salad recipe, has been on repeat for us since we got to New Zealand – mostly because it’s the easiest thing to make with the most simple ingredients! I love how easy these bowls are and just how effortless they are to put together. They are also the best lunch option because they are packed with a healthy balance of micronutrient-rich veggies, healthy fats, clean protein and complex carbohydrates. 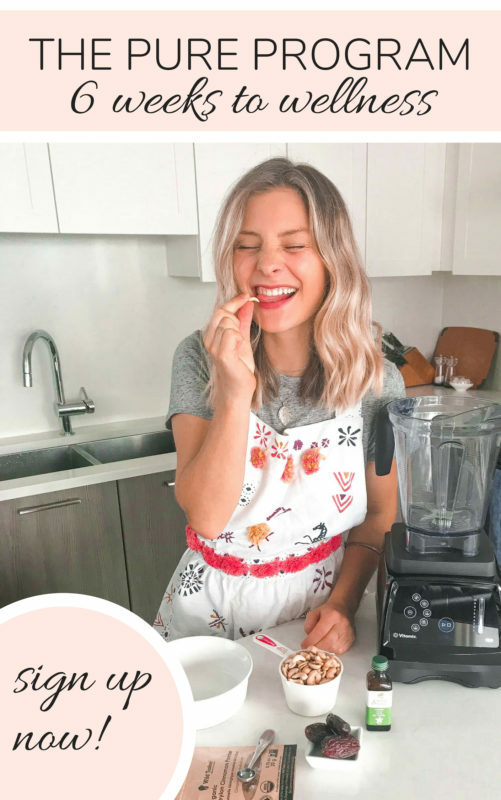 an IBS-friendly recipe – everyone thrives off of different foods, BUT this bowl has kept my IBS/bloating at bay and makes me feel amazing! bake some sweet potato, squash or pumpkin cubes at 350F for about 40 minutes, or until golden brown. Keep a container stocked in your fridge for easy snacking or addition to bowls. store your herbs in glass jars in water to preserve freshness or keep a fresh herb garden to ensure you always have these available! Herbs are packed with anti-inflammatory properties. every week, buy the same staple ingredients (like tomatoes, bell pepper, etc.) 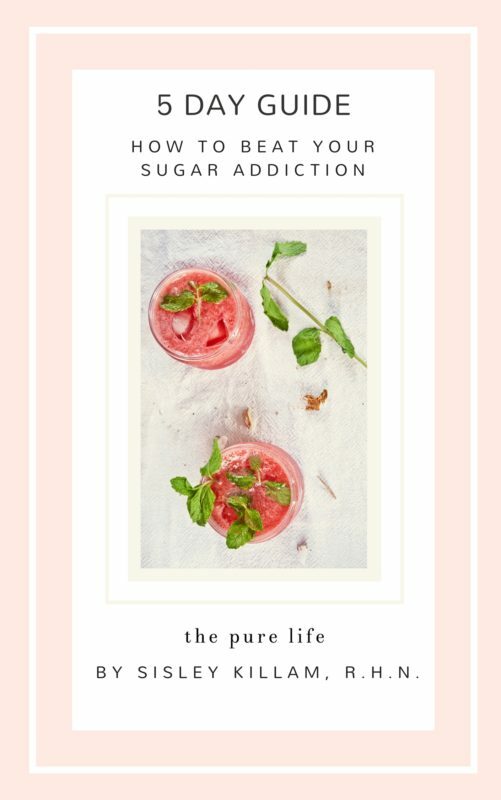 to ensure you have healthy options. keep a cooked grain on hand, such as quinoa or brown rice, if you want to add some more bulk to the bowl. 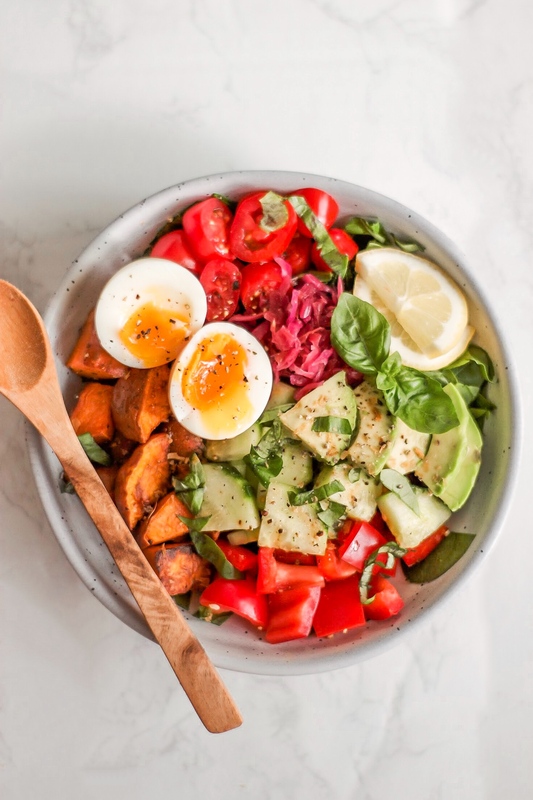 An easy, colourful healthy lunch recipe! Step 1 In a bowl, assemble the greens, baked sweet potato, chopped cucumber, tomato, bell pepper, basil and avocado. Top with sauerkraut, lemon juice, olive oil, salt and pepper. Step 2 If you’re making this lunch for takeaway, serve the avocado the day of and sprinkle it with some lemon juice so it stays fresh. Step 3 Add your choice of protein! Organic tofu/tempeh, chickpeas, salmon, free range chicken, whatever you wish! I love making a soft boiled egg by bringing a small pot of water to a boil, adding in a pasture-raised egg and letting it cook for 6-7 minutes. Then, I rinse the egg in cold water and peel the shell.